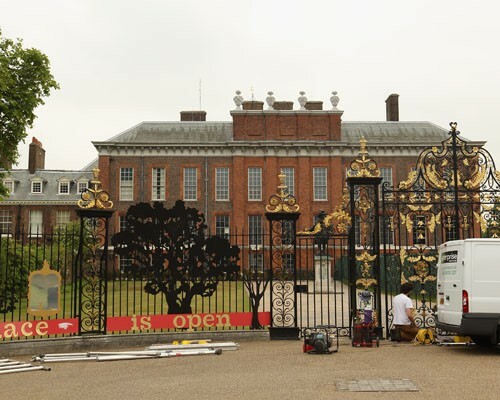 Kate Middleton and Prince william move to their new home - Kensington Palace. 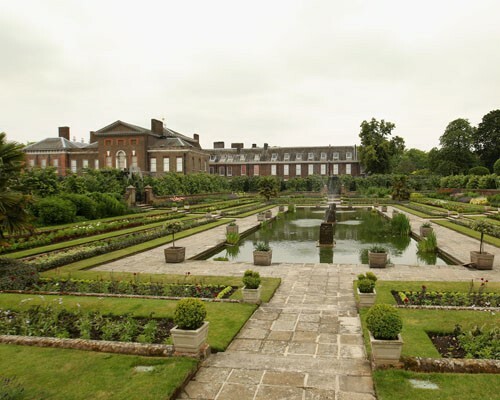 The Royal couple will reside in the former home of the mother of William, Princess Diana. The representative of the palace said: "The Duke and Duchess will be staying in a London residence in Cambridge at Kensington Palace. Their primary home will remain the palace of St. James. " Kate Middleton and Prince William will not stay long at the new place, because they consider "a number of other proposals."